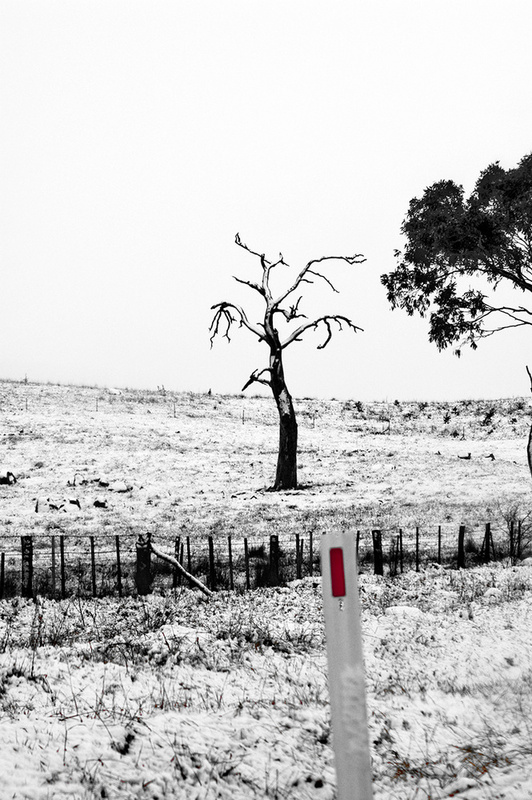 STUR Photography is based in the heritage listed town of Braidwood, NSW. Our training is in visual art, traditional photography and digital photography. When you have your photographs taken by us, you will have a unique and beautiful piece in the form of a book, fine art print, or hi-res digital images.